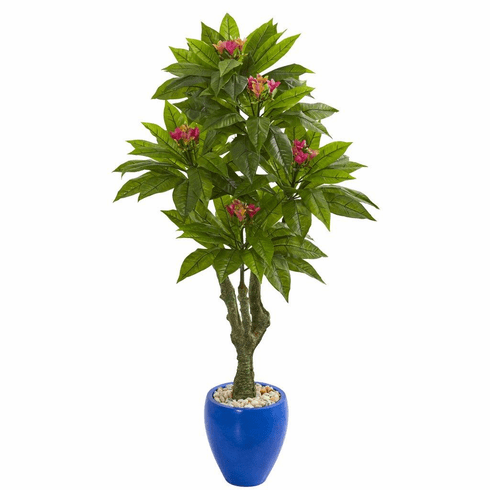 Suitable for both indoor and outdoor spaces, this UV resistant artificial plumeria tree could be a classy addition to your patio or pool deck. 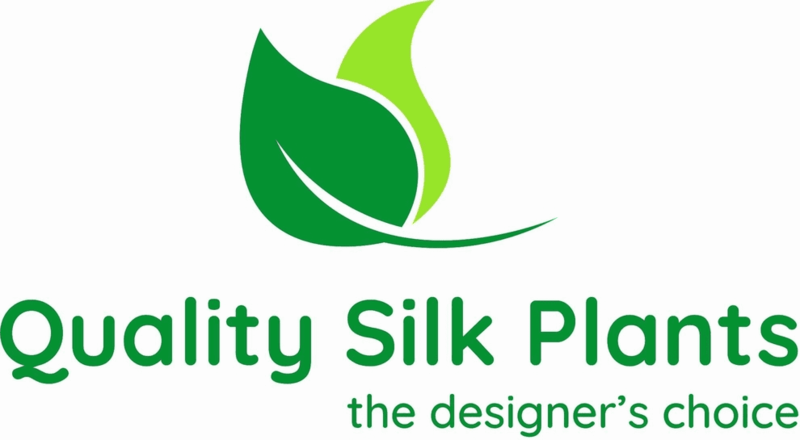 Thanks to its high-quality material, it has a realistic looking trunk that sprouts many green leaves and pink blooms that will still look fresh for years to come. Since it's UV resistant, it'll be a perfect piece to add to your backyard with other artificial plants and create a beautiful scenery. A decorative blue planter and smooth river rock. Height: 5 Ft., Width: 30 In., Depth: 26 In., Color: , Pot Size: H: 12 In. W: 11 In. D: 11 In.